For over twenty-nine years, Jose has worked diligently in our schools and community as an educator, youth athletics coach, youth and community advocate, consultant to law enforcement and social services agencies, political organizer and founder of a non-profit organization. Jose is a product of the welfare system and public housing. He under-achieved in school and encountered trouble on the streets. As such, Jose had to overcome many of the factors he speaks on. In 2011, Jose became the first Latino Mayor in the history of Pennsylvania. Jose is the former Mayor of the Borough of Fountain Hill, PA. As the mayor, Jose oversaw the police department and emphasized a focus on public safety and police/community relations. These sessions are designed to meet your specific need/desire. José will tailor his presentation to assure it is appropriate and meaningful for your audience. He will engage the audience at an emotional and personal level with a very powerful message. These sessions can be tailored to range from three to six hours of actual instructional / interactive time. This structure is very well suited for “half day” and “full day” workshops. José will focus the sessions on those topics / issues of most interest to your audience. His passion and style, along with his thoughtful insight on the issues and the solutions he proposes, will push you to think beyond the status quo. As a result of his personal, political and professional experiences, Jose has become very knowledgeable and experienced in the fields of: Education, law enforcement, social services, political organization and non-profit agencies. Jose has over twenty-nine years experience as an educator (school counselor, principal and Director of Alternative Education). As the Mayor of Fountain Hill, Pa., Jose was directly involved with all aspects of the police department including: Personnel, public safety, and police/community relations. Jose has also served as a political organizer, founder of a non-profit organization, college trustee, and as a board member for numerous agencies. Jose stays current and active in the fields he provides services to. As such, Jose is well suited to serve as a consultant in the fields noted. Your presentation was, by far, the most inspirational and heart-felt, truthful discussion that I’ve ever been a part of…I’m serious. Your thoughts on empowering young people by helping them become valuable citizens, no matter what their background, really was refreshing. Thank you so much. It is common knowledge throughout the police community that Mr. Rosado is very well respected as an instructor and educator. José seems to me to benefit from having a strong moral compass that provides him a firm foundation on which to pursue the matters before him. He is not afraid to be forthright and direct but also seems open to genuine discourse. I think he is overall very well suited to engage a variety of audiences on issues concerning youth in the community. Attorney General Corbett's praise of your participation at the first meeting (Alliance for Community and Law Enforcement Relations) has heightened the Governor's excitement for the project. The Governor looks forward to your continued zeal and dedication toward the improvement of relations between minority communities and law enforcement in the Commonwealth. 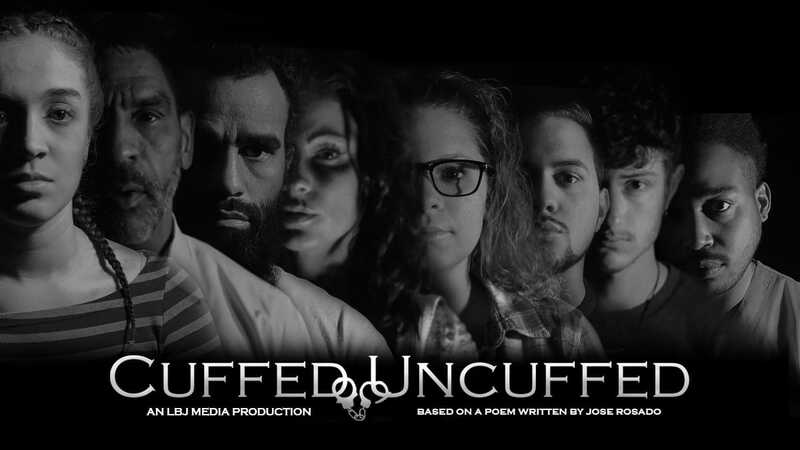 Jose Rosado has developed several educational/social awareness projects that focus on sensitive topics about different personal and societal pressures and issues that people face everyday including: Mental health, addiction, domestic violence, bullying, school violence, LGBT, and more. The presentations are designed to provide awareness and promote Trauma Informed Care in our schools and community. 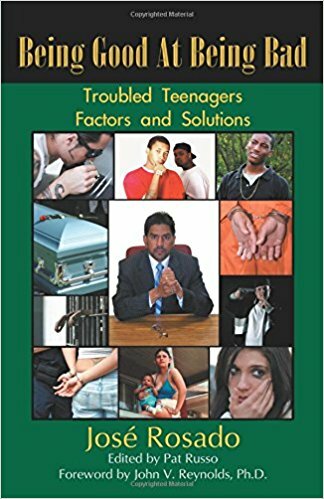 This book addresses the factors that contribute to the detriment of our troubled teens including: Home abuse, neglect, parental substance abuse and broken homes. Community drugs, violence, gangs and the entertainment industry. Schools low expectations and school violence. As they experience failure in these three crucial areas, troubled teens take on a being good at being bad attitude to gain status within their subculture. The book delivers a powerful message regarding the issues and provides strategies that could lead to overcoming the negative trends. It will push you to question the status quo and political barriers that perpetuate this lifestyle. Deliberate Injustice provides a firsthand look at the systemic failure, which is taking place in many of our public school systems, especially in urban settings. Deliberate Injustice provides a look at the Indifference and Incompetence, which exists at every level of a broken system, from the classroom to the boardroom. Deliberate Injustice provides actual incident reports, investigation reports, emails, memorandums and sworn court depositions from a school superintendent and other administrators. 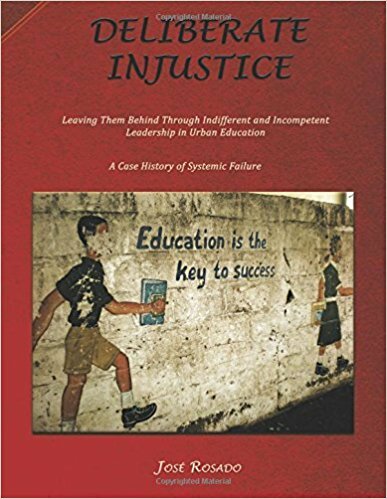 Deliberate Injustice challenges the reader to question the level of unethical and/or illegal conduct and whether the conduct lends itself to school failure, the school-to-prison pipeline and mass incarceration.